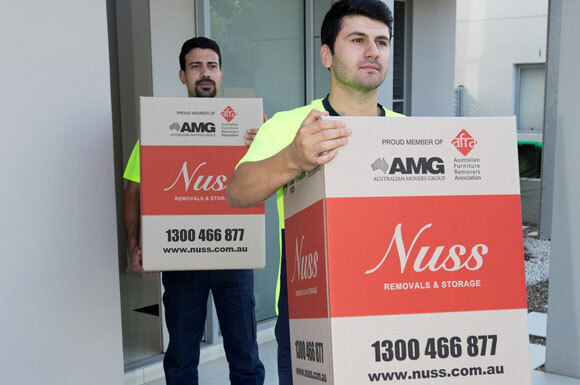 Nuss Removals Sydney (main office) providing all local, interstate or international moving services in and out of Sydney. Flexible and secure, short or long term removals and storage solutions at competitive rates. Melbourne or Sydney only. Whatever type of moving service you need – be it local, interstate or overseas, Nuss is there for you. 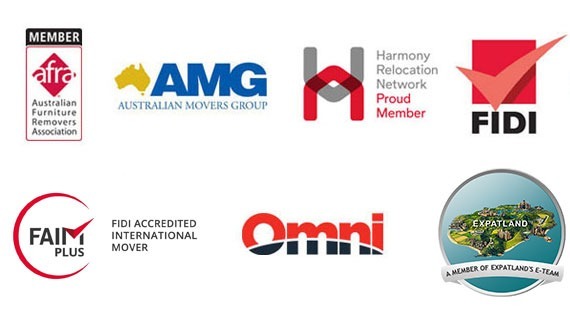 We are one of the most reputable International Removalists in Australia with a world-wide network of partners. Privately owned and passionate about what we do, we are with you every step of the way. Our reputation for quality services is what makes us stand out from the crowd. You can rest assured you’re in good hands. 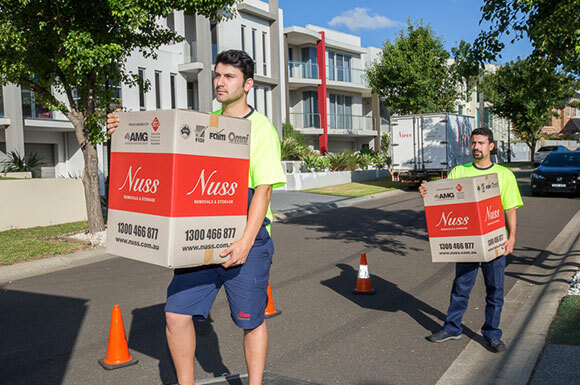 When moving locally in Sydney, Nuss Removals has the right service option for you. Full, door to door Interstate removals to Melbourne, Sydney, Brisbane, Perth, Adelaide or anywhere in Australia. Moving Overseas? You have come to the right place as International Removals is our specialty. 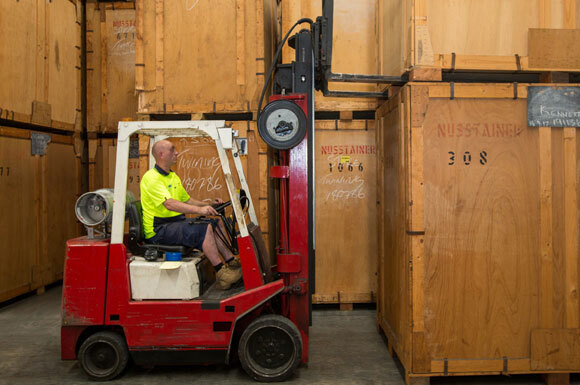 Nuss belongs to the most prestigious moving industry associations within Australia and around the world. We partner with selected companies from these associations based on the quality of their work and the resources that they have available to support us and our clients. 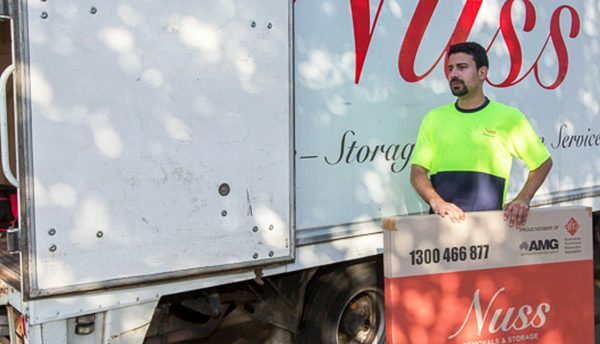 So no matter whether you are moving within Australia or overseas, you can rest assured that your belongings are in the safe hand of professional and trusted movers like Nuss every step of the way.